Dealing in Heating, Ventilation and Air Conditioning (HVAC) design and installation, with many commercial and industrial installations to its credit. 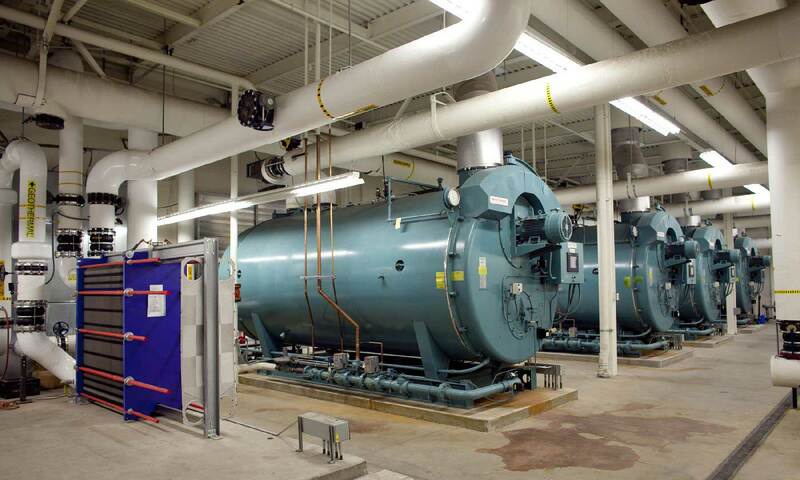 A specialist in HVAC for medical, research, education, commercial and industrial processes, offering customers a unique advantage. Baseelah covers every aspect of HVAC, from design to building electrical and mechanical systems, ducting and installation, for a comprehensive, totally dependable service. As well as refrigeration and air conditioning technologies, the company offers heat transfer expertise for heating processes such as in industrial plant and for water heating systems.